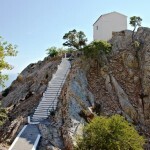 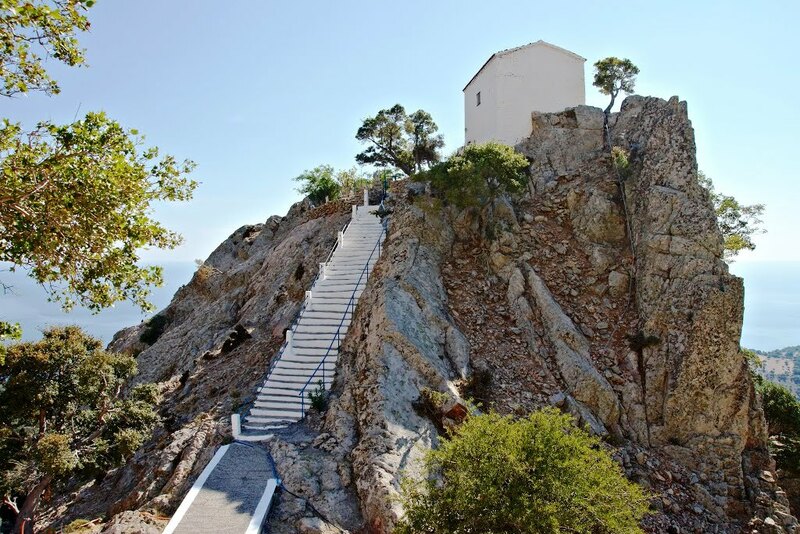 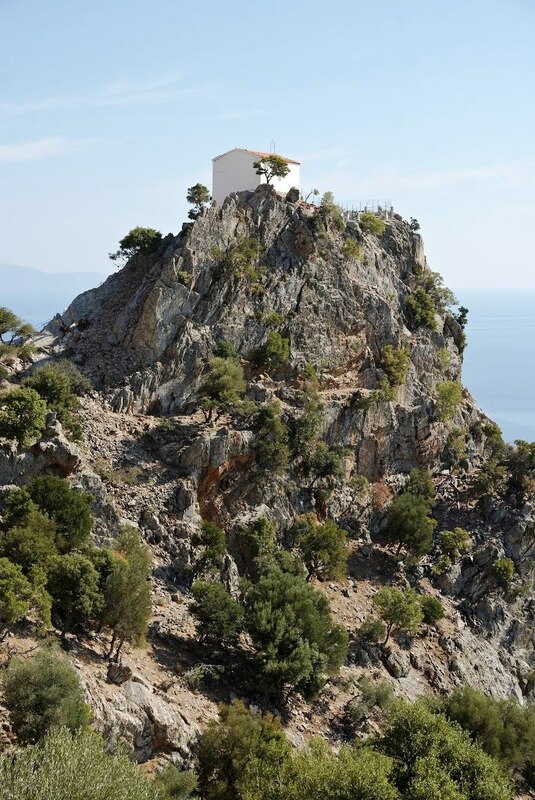 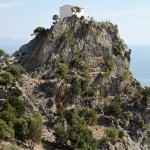 The settlement “Samothrace” is 6 km away from the port of Kamariotisas located in the interior of the island. 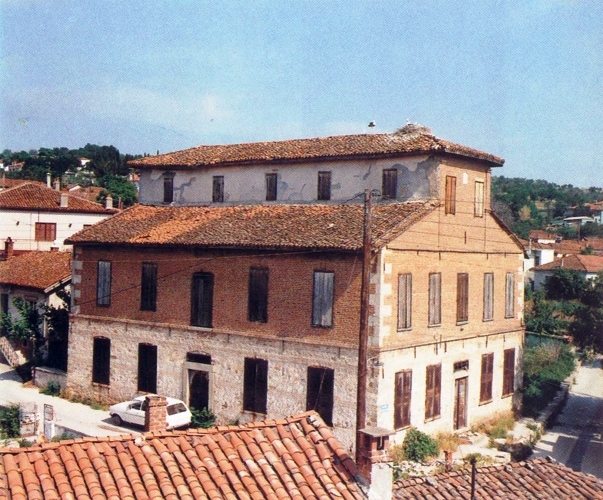 It is built beneath Mount Saos and it is sorrounded by pines, over the ruins of the medieval castle of Gattiluzzi (1300-1400). 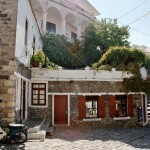 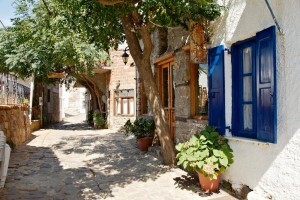 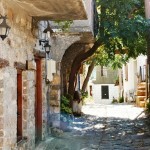 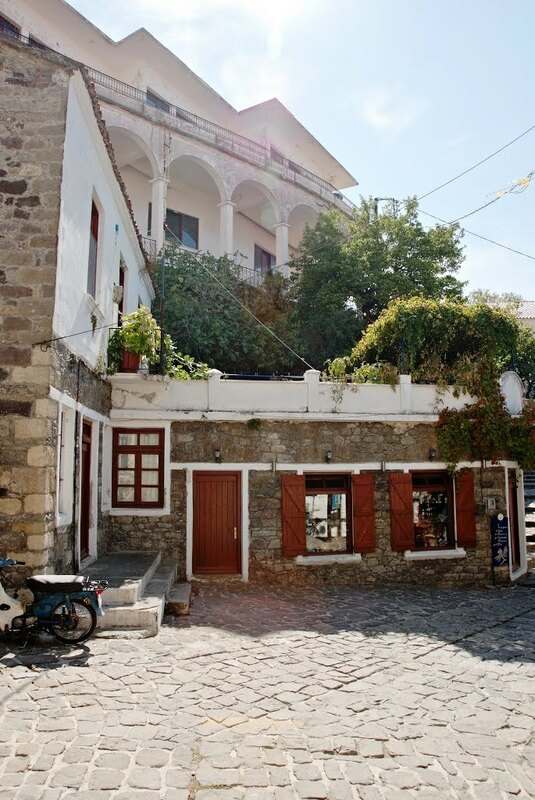 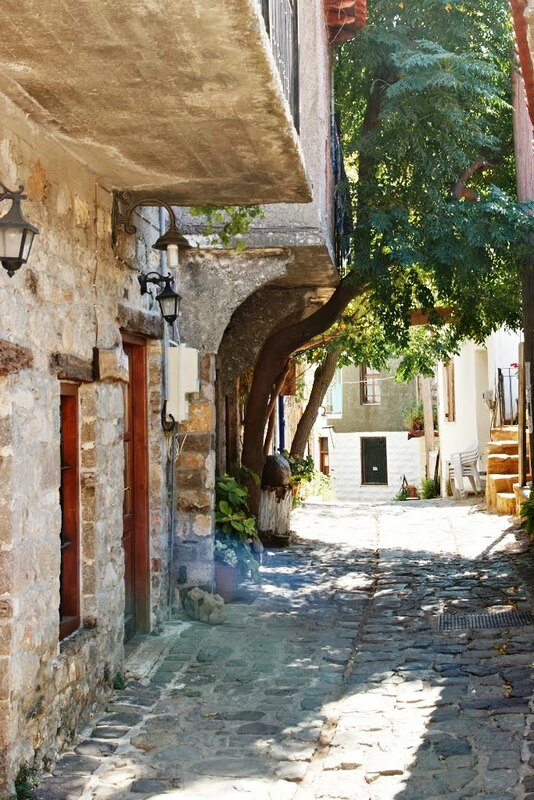 The country has one of the most beautiful cobbled streets and small two storey houses glued to each other. 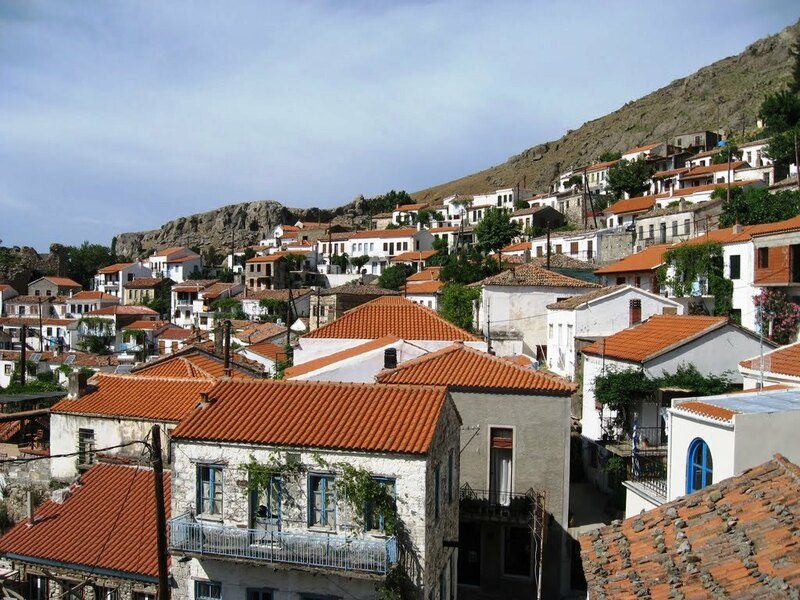 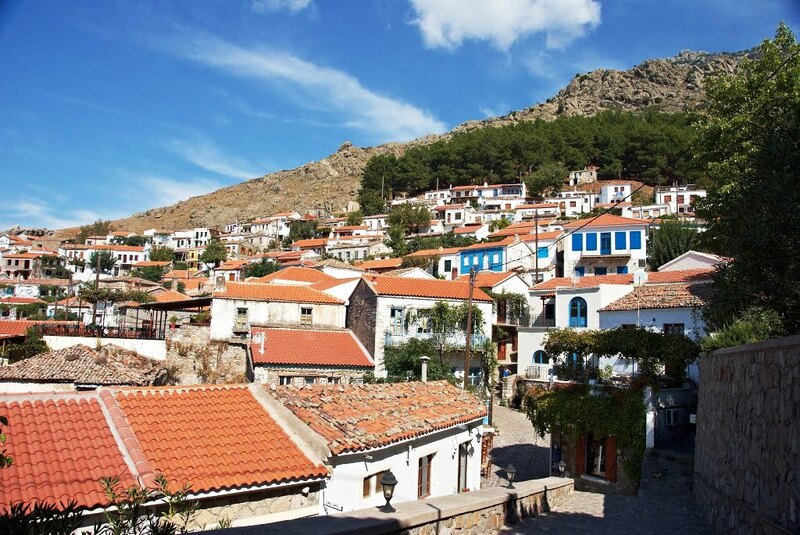 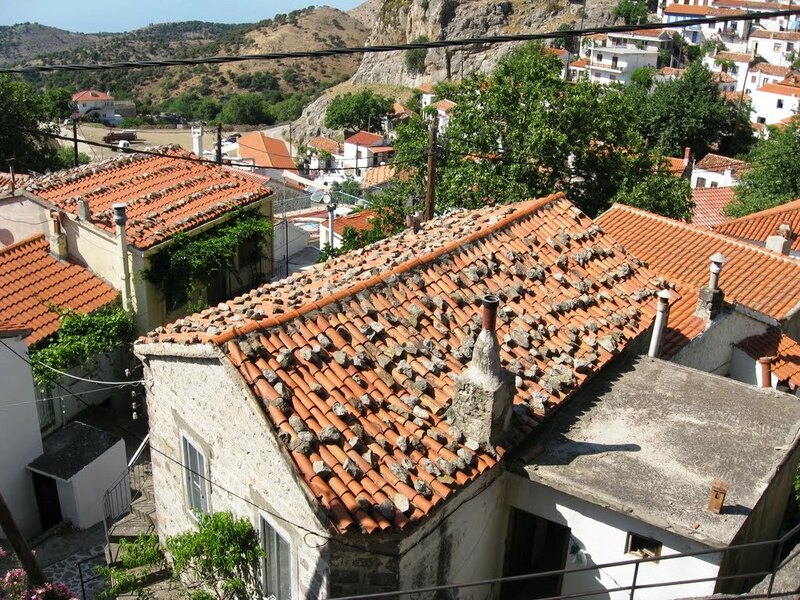 The settlement “Samothrace” has been declared “traditional” by the Department of Environment, Physical Planning and Public Works. 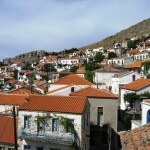 Koukoulospita were floored buildings which were used in the rearing of silkworms. 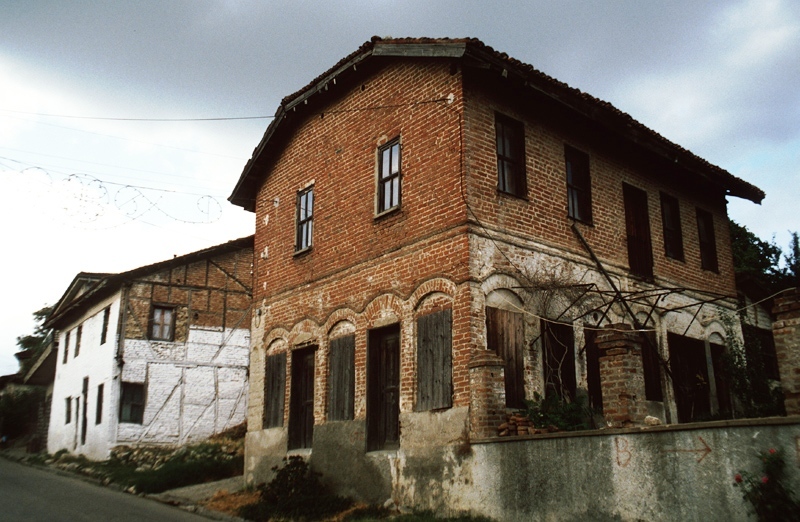 Silkworms were lined up on a big bed where they were fed 2 times a week. 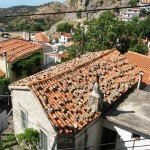 In the halls of bedrooms, the temperature and humidity should be stable for hatching. 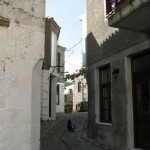 It can be noticed that the koukoulospita have huge doors but there are no balconies. 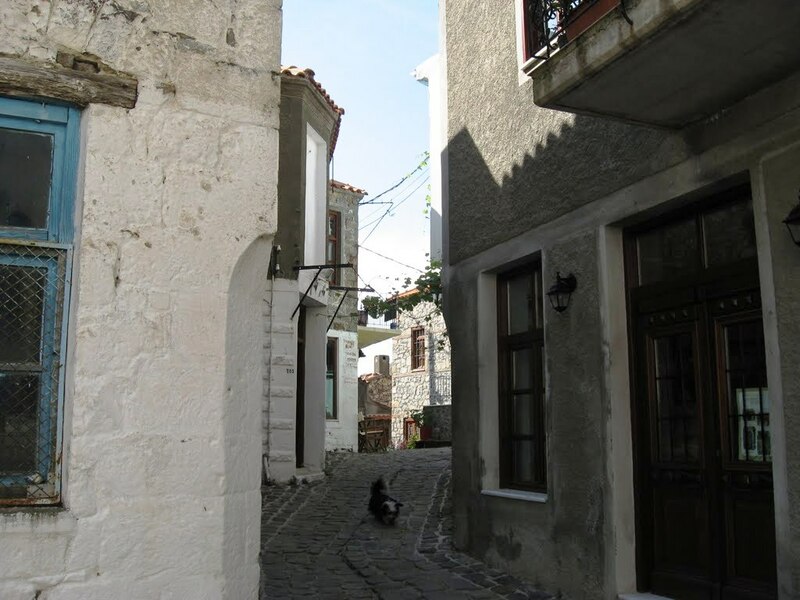 Thats because people were throwing the silkworms directly in carts or anything else used to carry them. 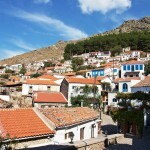 Many koukoulospita can be found in the small town of Soufliou, which still maintained by locals and others have become museums, that worth visiting. 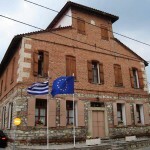 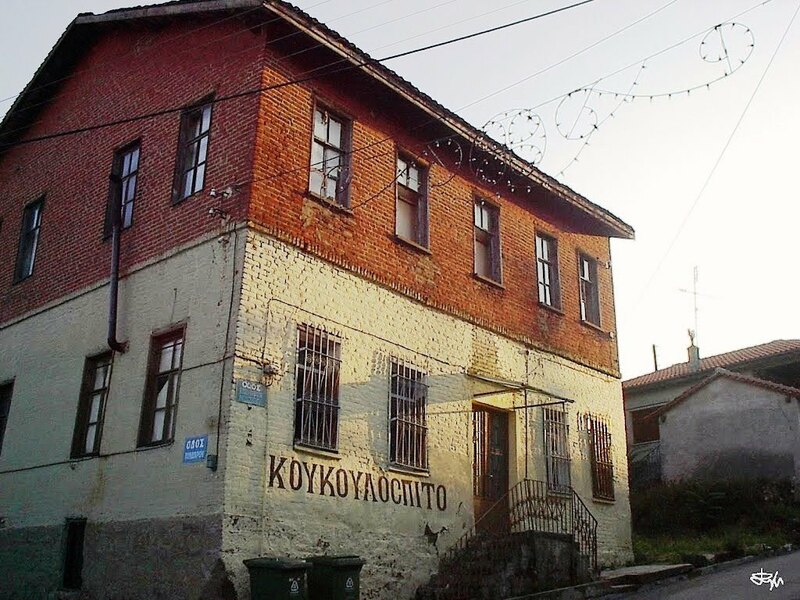 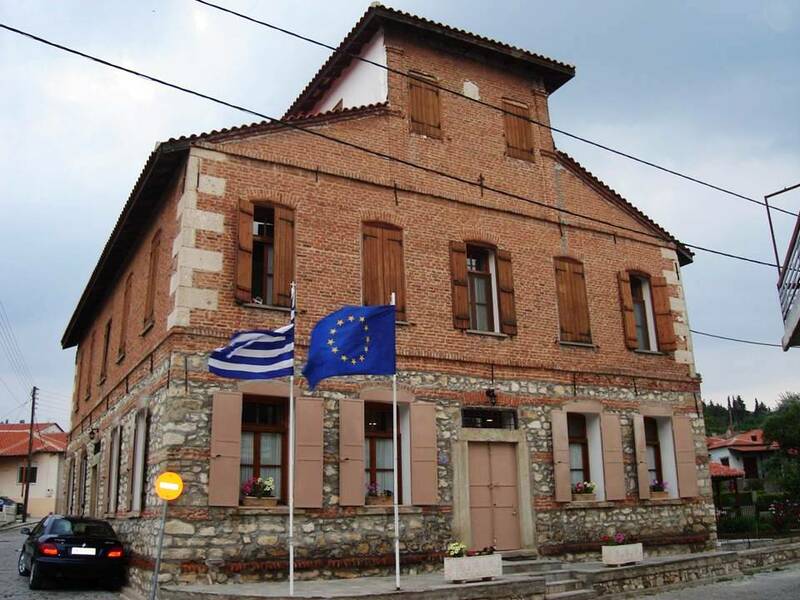 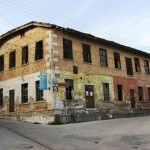 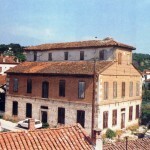 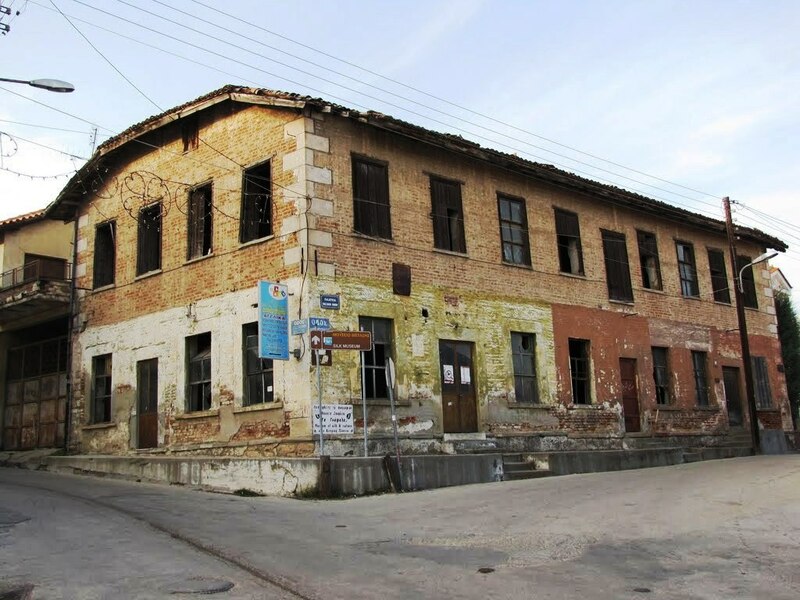 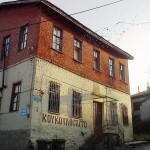 Some known koukoulospita, are: the mansion of the family of Brika and Kalesis.